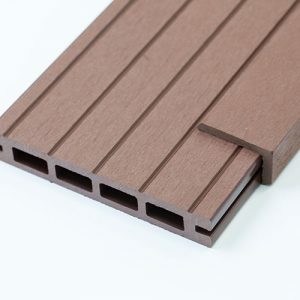 Our Complete Composite Decking kits create fantastic outdoor spaces that are cheap, durable, and last years. 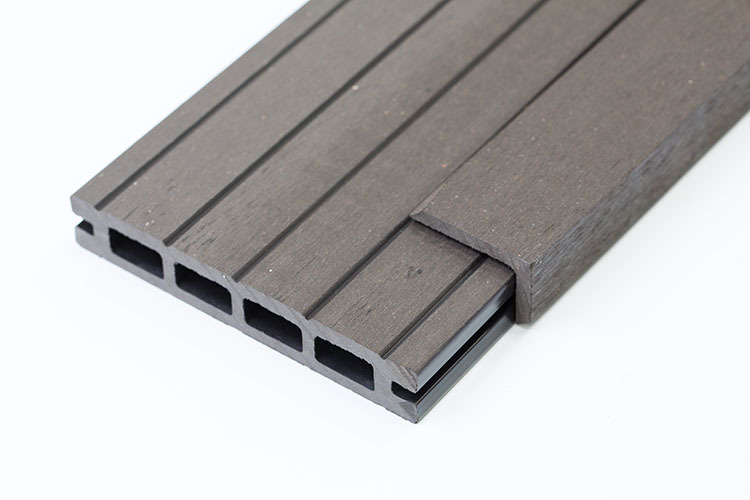 Other sellers will offer composite decking in packs of 10 or 25m. This can often result in a lot of waste and expense. 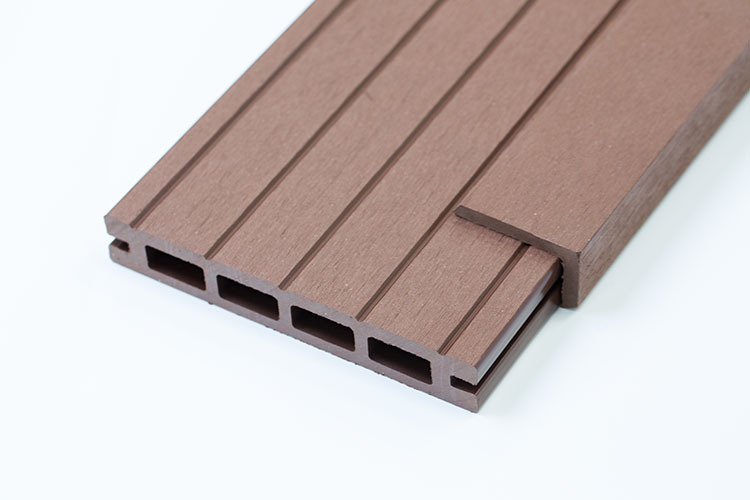 At Tuda Decking we offer complete composite decking kits for every size. With free next day delivery you can’t go wrong. We are so sure you will like the great quality and durability of our composite decking it is backed by a 10 year guarantee, that it will not discolour, fade with the sun. 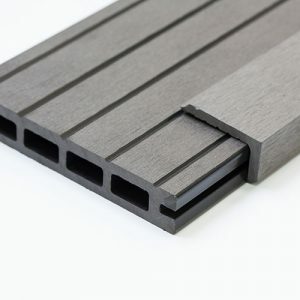 The brilliance of composite decking over wood decking is combination of wood fibres with plastics resin that creates a decking with the great look of wood and the low maintenance of plastic. 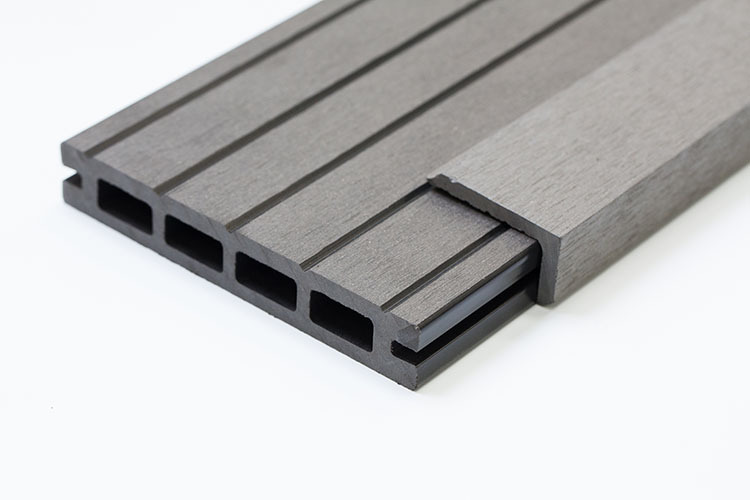 Composite Decking is designed to cut like wood but it won’t split or splinter like traditional wood.